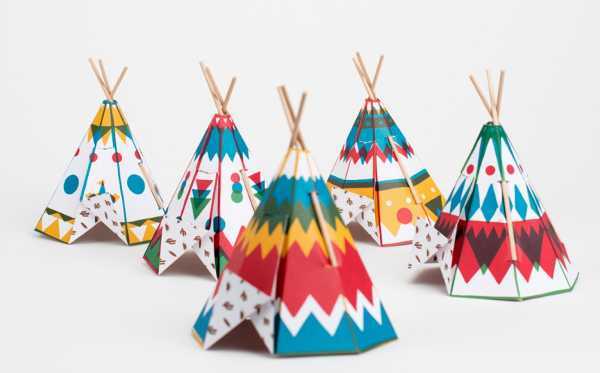 These simple little paper teepees are a great craft project for the kids, and look just gorgeous on display. 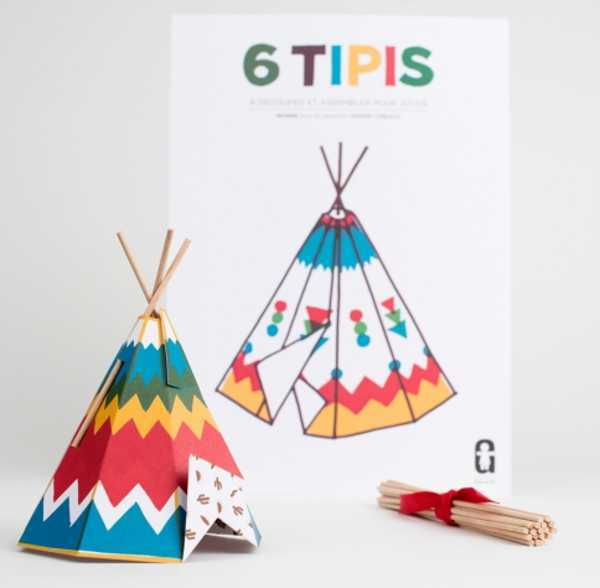 Designed by Morse, a young graphic design/illustrator duo, 6 Tipis are just that – six teepees. The pack includes six teepee models, printed on cardboard, and eighteen sticks made from Jura beech wood. 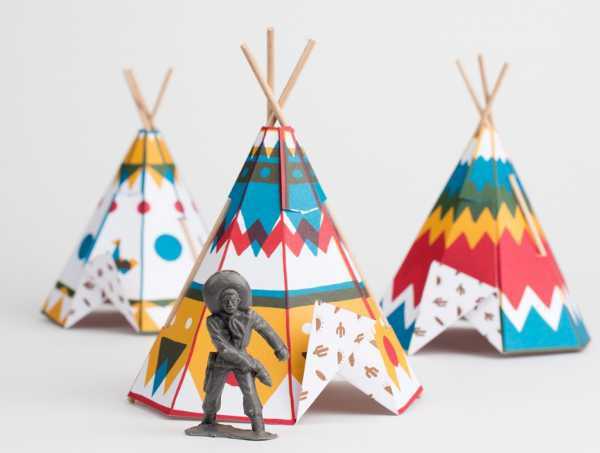 Made in France, the teepees are a lovely little project for the kids, and they will love playing with them (and they don’t take up anywhere near as much room as a real teepee!). They cost €15 each, plus postage to Australia, from Georges.